The city's treasurer is reporting a substantial drop in the number of parking tickets handed out last year. That may be good news for drivers, but it's got some councillors wondering how the city will make up for the lost revenue. The city's treasurer is reporting a substantial drop in the number of parking tickets handed out last year. And at least part of the reason is fewer enforcement officers on the streets, according to police. 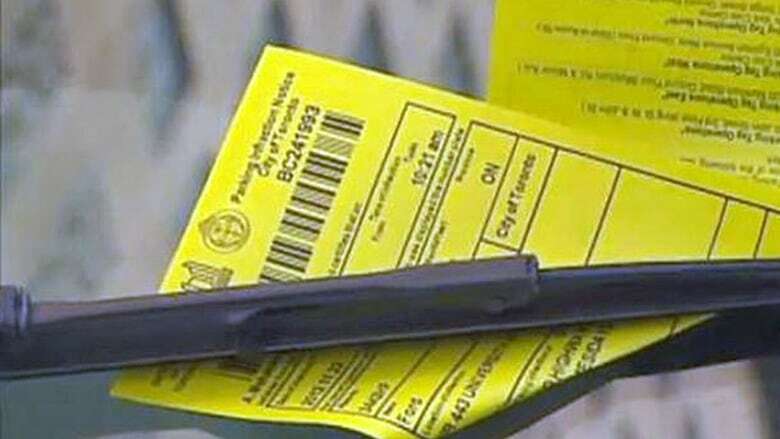 That may be good news for drivers, but it's got some councillors wondering how the city will make up for the lost parking ticket revenue. Coun. 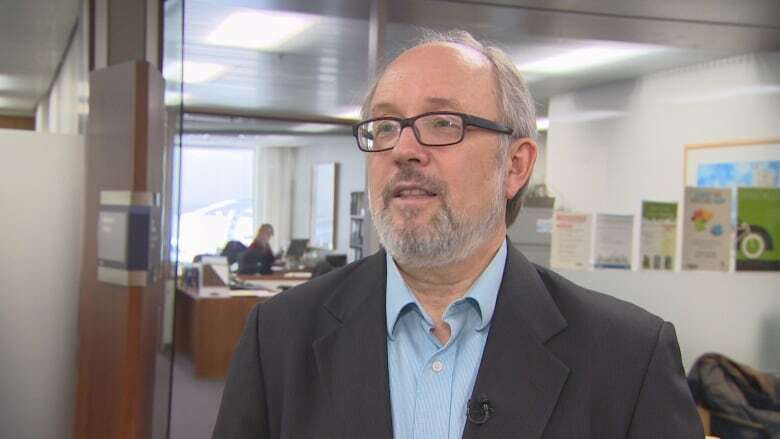 Joe Mihevc, who sits on the city's budget committee, called the drop "a hit for the city's budget that will cost us millions of dollars and we'll have to find it elsewhere." "Have Torontonians all of a sudden become honest, good parkers? I doubt that. So there might be some internal factors here at the city: Are the parking enforcement officers out there tagging at a rate that's appropriate? That would be a question I would ask." According to a report to the government management committee, about 2.1 million parking tickets were issued in 2017 - about 122,000 fewer than in 2016. Coun. Joe Mihevc, who represents Ward 21, St. Paul's, sits on the budget committee. He wonders how the city will make up for the revenue loss brought on by the drop in parking tickets. That's a 5.4 per cent drop, the report notes. But there's no final cost attached to the numbers. Brian Moniz, operations supervisor for the Toronto Police Service's Parking Enforcement Unit, said a hiring freeze is "a big contributor." "I would estimate that we were down 30 officers at the end of 2016 and 69 by the end of 2017," he wrote in an email to CBC Toronto. 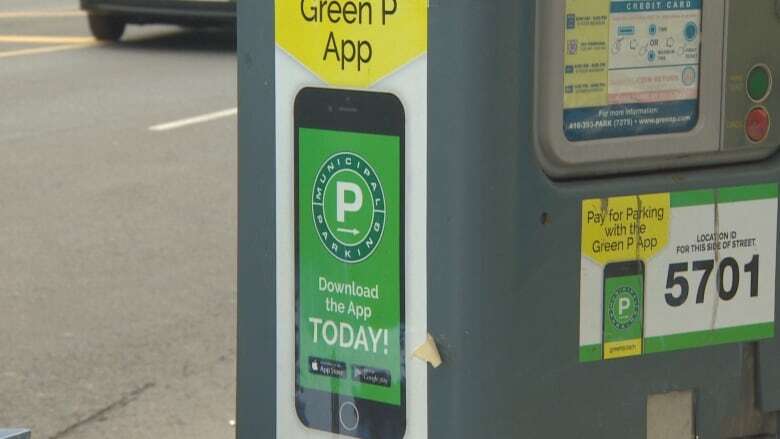 The report speculates that better compliance is also at least partially responsible for the drop, crediting the new Green P "pay-by-cell" app that allows drivers to feed parking meters remotely. "It's amazing," Moniz said Wednesday. "The Green P app has a 50 per cent utilization rate, meaning it's being used by about half the drivers who park at meters." 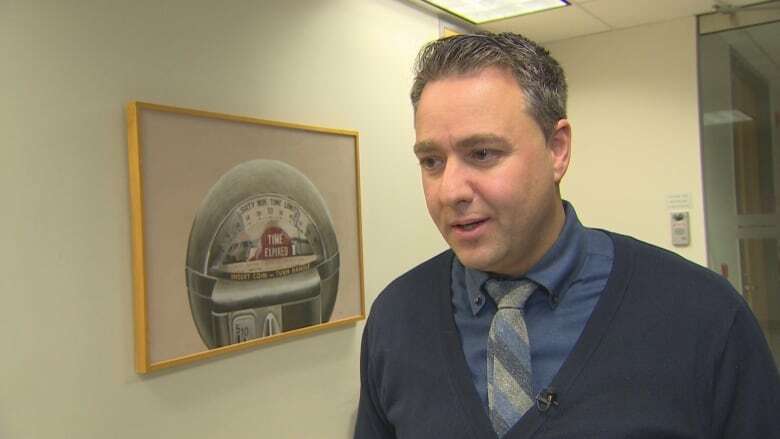 He also cited the King Street Pilot Project, which eliminates most parking on King Street between Bathurst and Jarvis streets, as a contributing factor. In 2016, the city collected more than $78 million in parking ticket revenues, the report states. But by the end of 2017, only about $58 million had been collected. Even so, staff expect the city to collect almost all the money owed in 2017 tickets, eventually. But the report doesn't estimate what the total loss could be. And that's a blank that Coun. Janet Davis would like to see filled in. 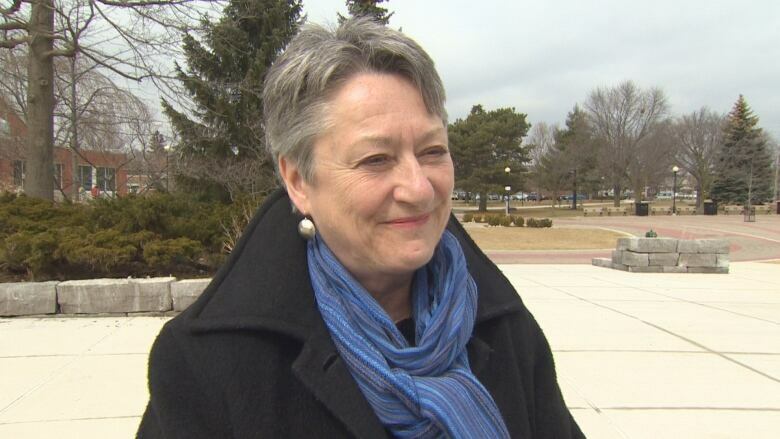 "This is quite significant," she told CBC Toronto. "We know the city is not on a sustainable, sound financial footing and all revenues that are lost make a difference." The report goes to the meeting next Tuesday of the city's government management committee.